New guy here. 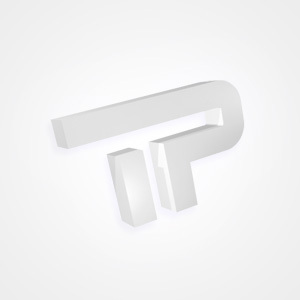 Happy to have found this great online trance podium community. I'm hoping to learn from the other members here. Whenever I'm taking a break from this particular interest, I'm usually found at home, treating my Pomeranian to his dog bone and watching TV with my brother. Such a simple, yet, happy life. Cheers, everyone! Thank you very much, Remco!